We deliver throughout the Washington DC and surrounding areas. We look forward to serving you! Our catering services are the go-to options when you want to impress your guests with great food and good times. 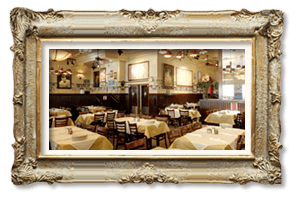 We deliver our famous classic Italian dishes right to you, so you don’t have to leave your location. 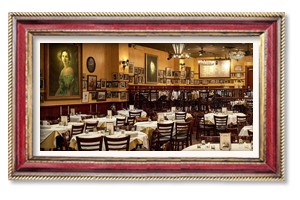 You can place your catering order by calling 202.552.4000 or emailing cateringdc@carminesnyc.com. We advise placing your 24 hours in advance. But we accept last minute orders. 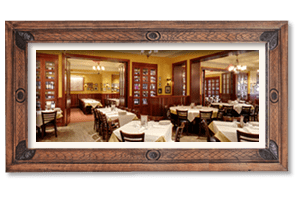 Carmine’s offers two catering options. We have an off-site catering service where our team will deliver food trays and set them up to your liking. 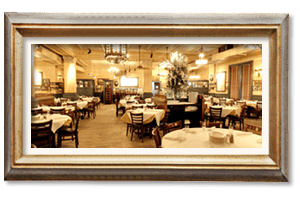 We also have our full-service catering, where we provide a professional staff, complete set-up and service, rentals, linens, décor, and venue selection. Yes, we will deliver your catering order to your home, office, wherever. We can also set up your order for you. We can modify any order up to the day before. To cancel an order, 48 hours notice is needed. Yes, we can have our professional team deliver and set up your food just the way you want it. 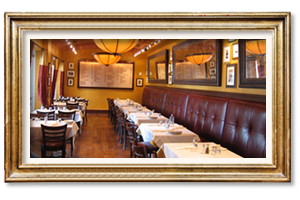 We offer all the classic Italian dishes as well as various other options. Please see our Catering menu for a full list. Yes, please check our private parties in Washington DC page for banquet details. 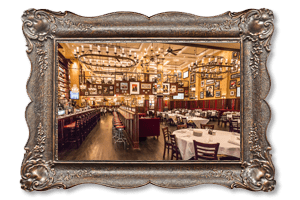 If you still have questions about catering, please contact 202.552.4000, e-mail cateringdc@carminesnyc.com, or fill out the form on this page.